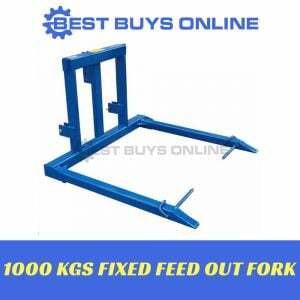 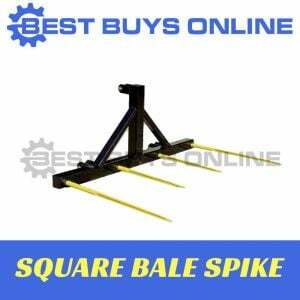 This is a great 3 point linkage Bale Spear for use on tractors over 25hp. 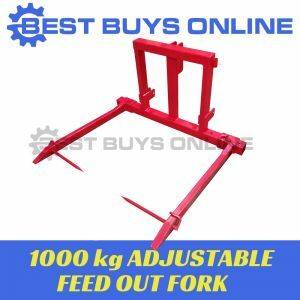 Attach the bale spear to your tractor with the 3-point hitch and start working away. 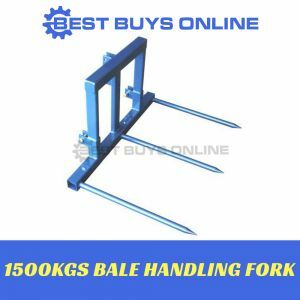 The spear features tapered heat treated steel spears designed for hard centre bales allowing easy penetration and withdrawal.